Big & beautiful brick veneer three bedroom home. Large sized block of land. Excellent position, quiet street. 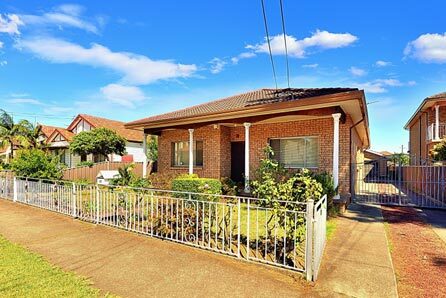 Located just 12 minutes approx walk to Lidcombe Station and shops. Three bedrooms, bathroom with extra toilet, Modern Kitchen, lounge room, seperate dinning room, air-con, vinyl and carpet floors, large back veranda, Garage, neat garden.